With the winter months quickly approaching, that means you probably see a dull, dead backyard when you look out your window where you used to see vibrancy and life. Grasses are going dormant, trees have lost their foliage, and chances are, your landscape is looking pretty drab right about now. Luckily for you, it doesn’t have to be that way! 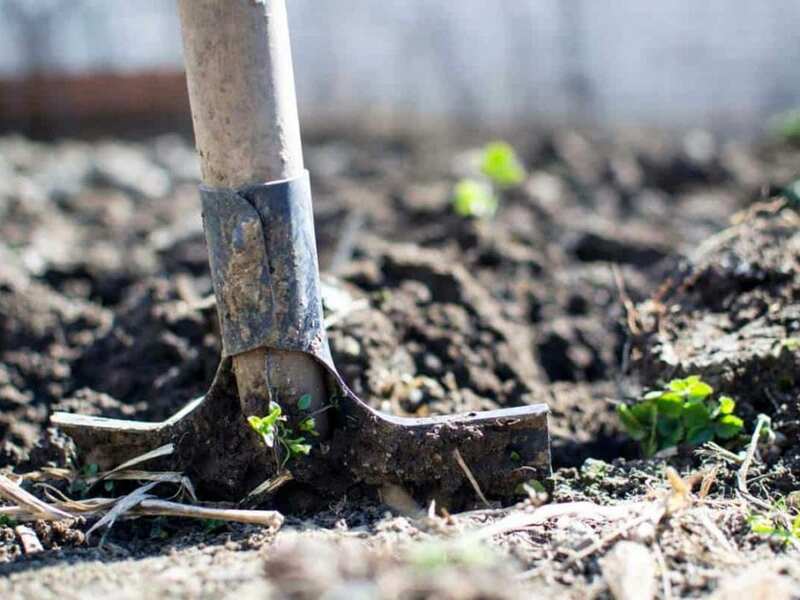 There are many ways that you can spruce up your yard during the winter season to ensure it bounces back quickly during the spring growing season! Check out these tips on how to make your lawn look good during the winter, and enjoy a gorgeous landscape all year long! 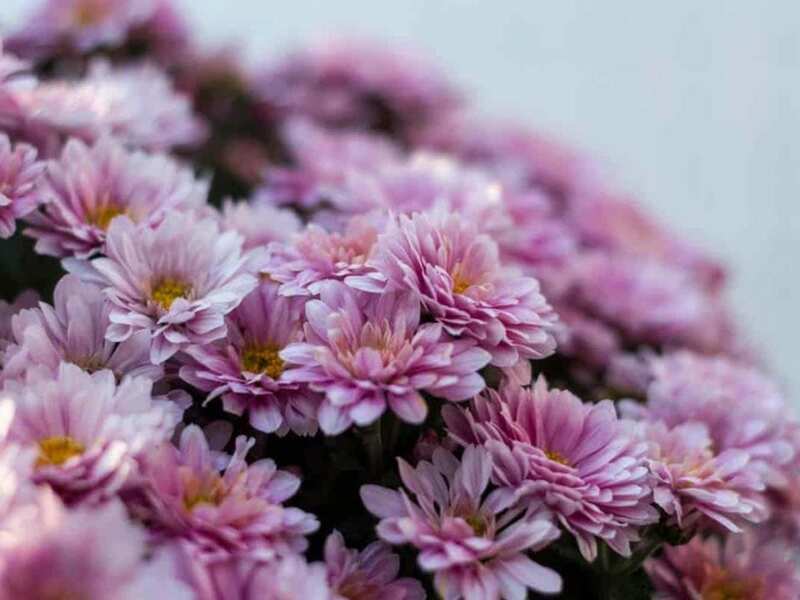 The beauty of flowers isn’t limited only to spring and summer--there are plenty of flowering plants that you can invest in that will give your winter landscape a gorgeous pop of color even in the dead of winter. 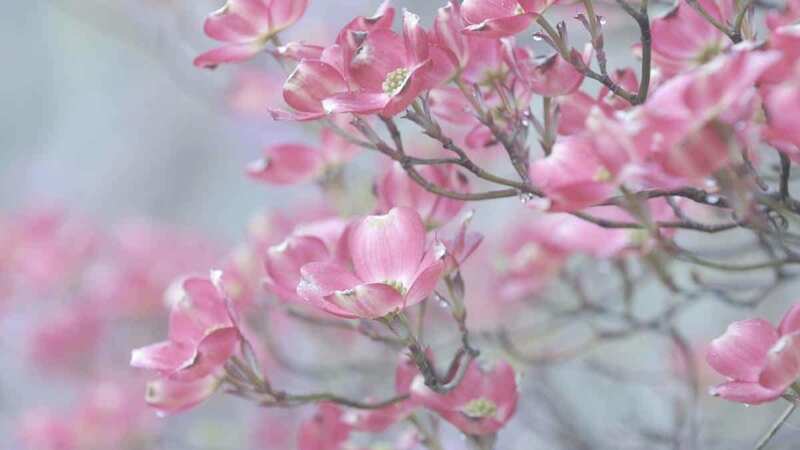 Try some varieties like dogwood (the traditional southern landscape tree! ), Lenten roses, flowering quince and many other varieties! Having some evergreen plants in your landscape will provide a welcome pop of green when all other foliage is gone. Evergreen plants keep your garden looking healthy and alive in the winter season, and give your landscape a festive flair at the same time! Even better, many varieties of evergreen trees and shrubs are remarkably easy to grow, and can withstand weather that would spell the end for most other plants. Just because many of your plants are dormant doesn't mean you can't incorporate color into your landscape! Before winter sets in, decorate your landscape with colorful yard art and bright planters, and consider using plants that attract winter birds for a gorgeous, effortless winter view. When it comes to keeping your yard healthy through winter, preparation is key. 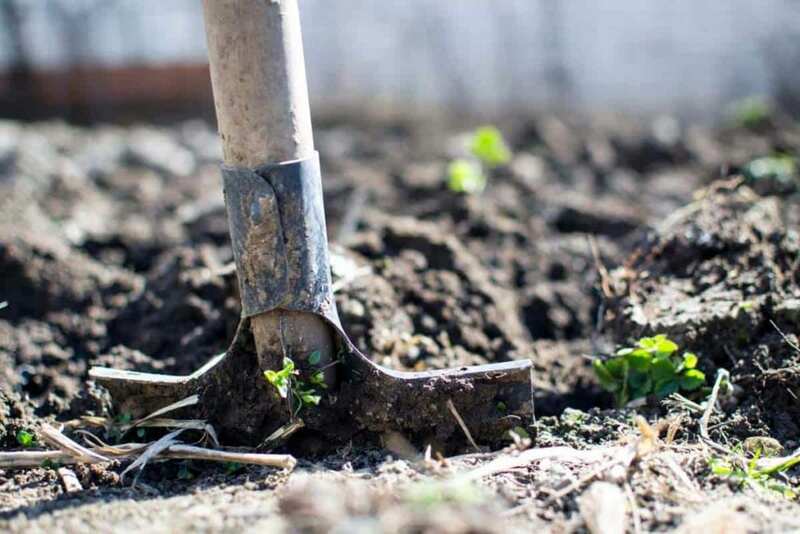 Take the time to do some thorough lawn maintenance in winter to ensure that your yard is as healthy as possible going into the dormant season. This includes raking leaves and keeping grasses, trees, and shrubs trimmed. 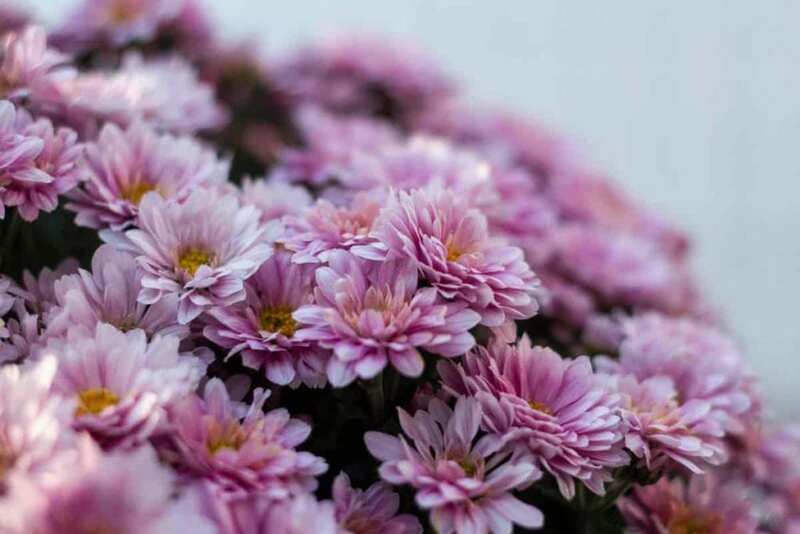 You’ll thank us later when your landscape comes to life this spring, and looks healthy all winter long. Let’s face it, who has the time in their busy schedules to properly care for their landscape all year long? A good way to enjoy a gorgeous landscape without the hassle of going it alone is to hire a professional lawn care company. TruGreen Midsouth offers professional lawn care services year round to keep your landscape looking its best during the dormant season. 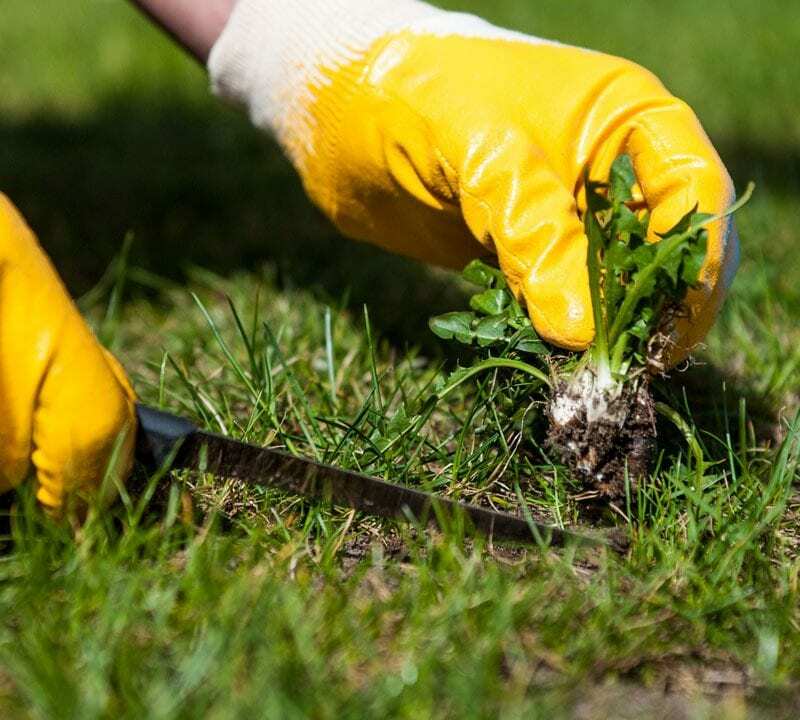 We can help prepare your lawn for a better growing season come spring if you act soon! 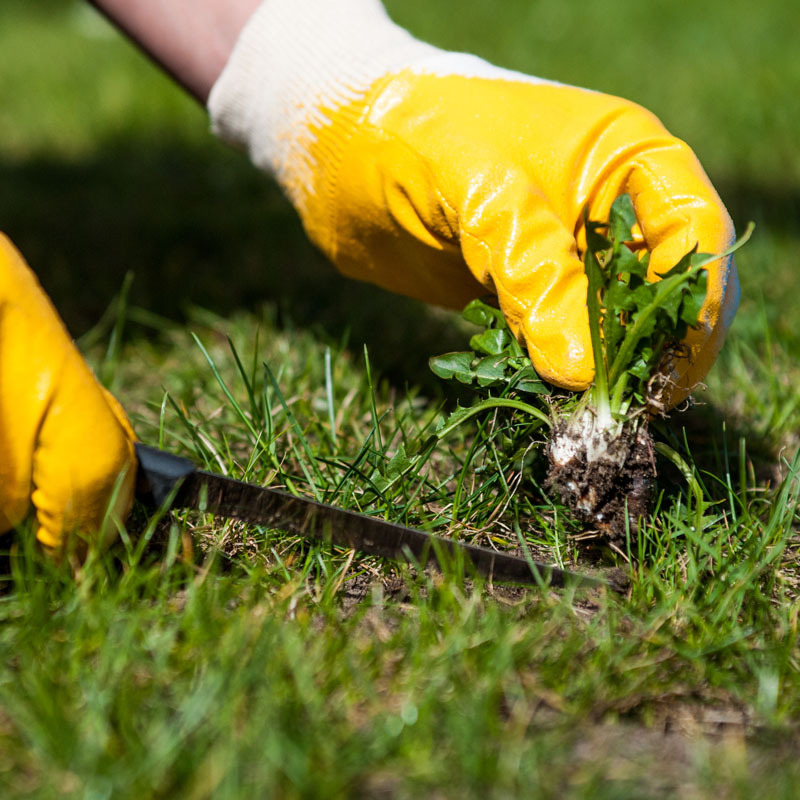 Learn more about our lawn care services and how they can help you!